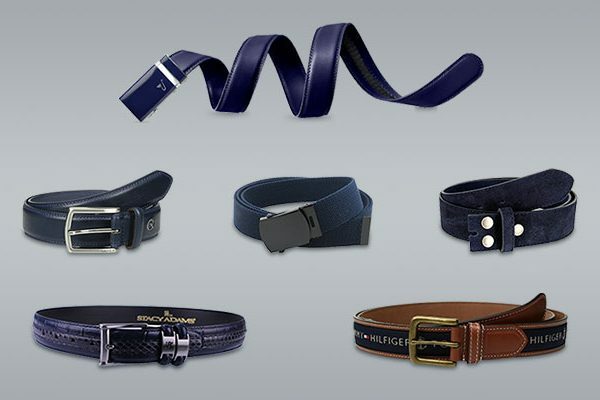 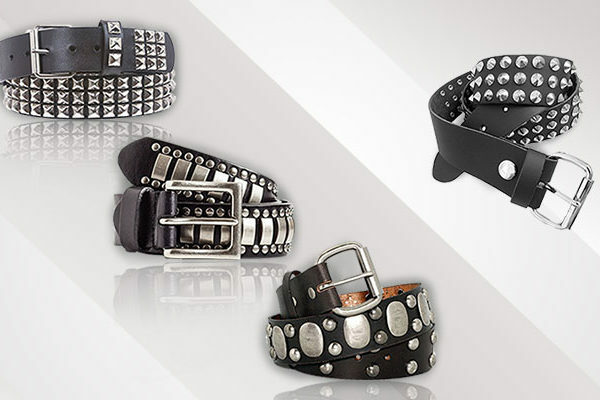 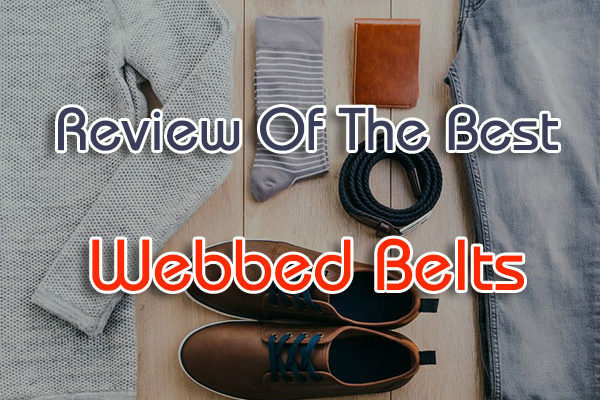 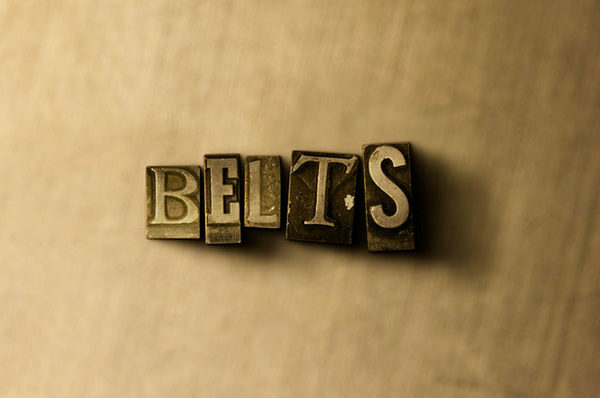 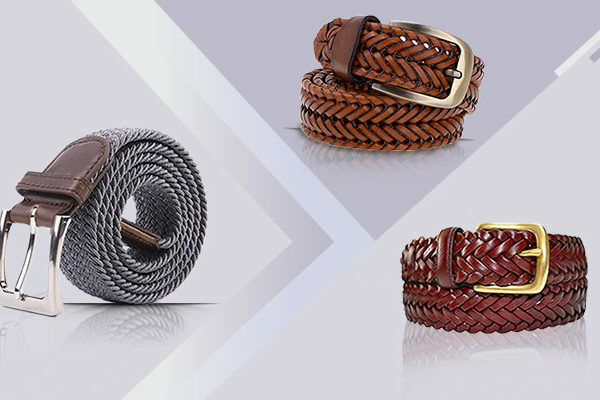 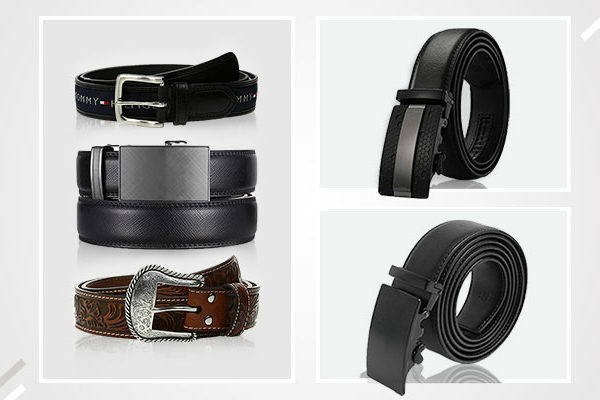 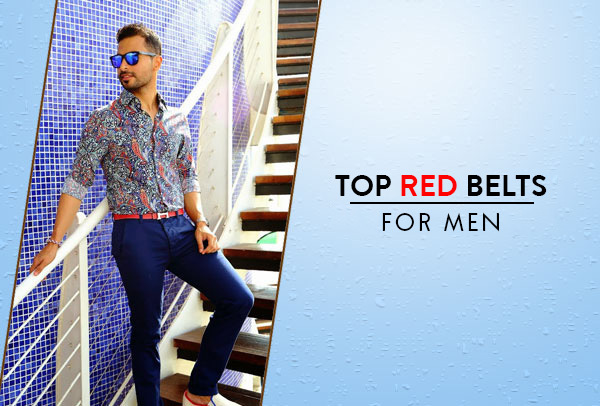 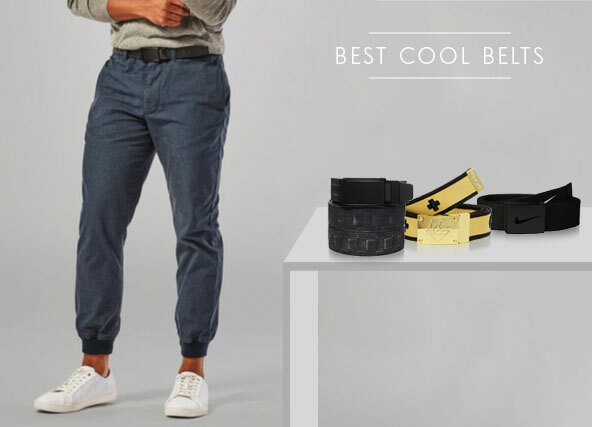 Belt is becoming one important accessory for the perfect clothing set. 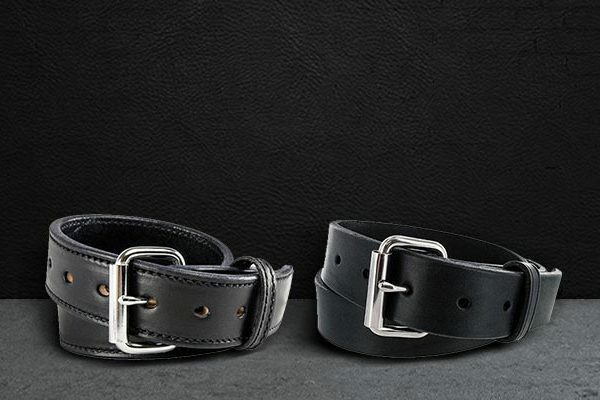 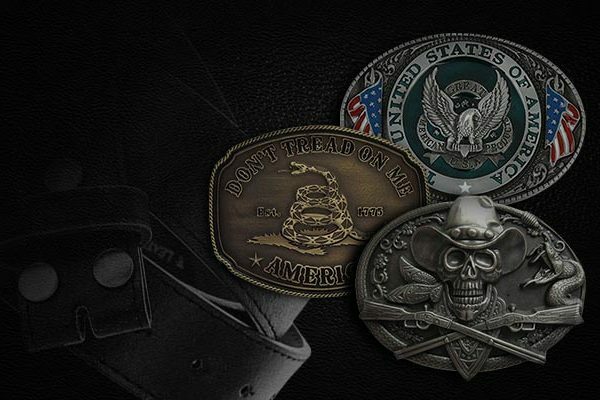 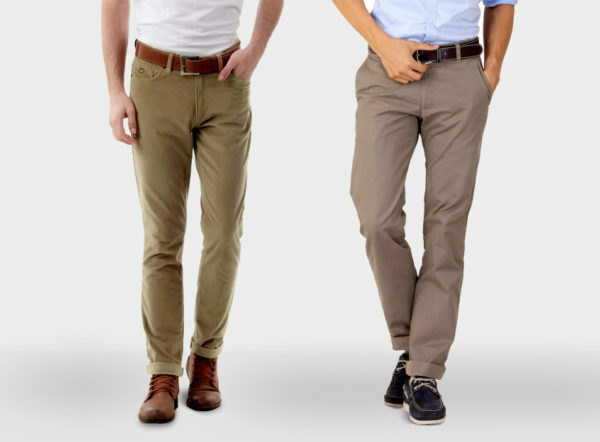 But, the styles within that style are many, while designed with two separated parts including the belt and buckle. 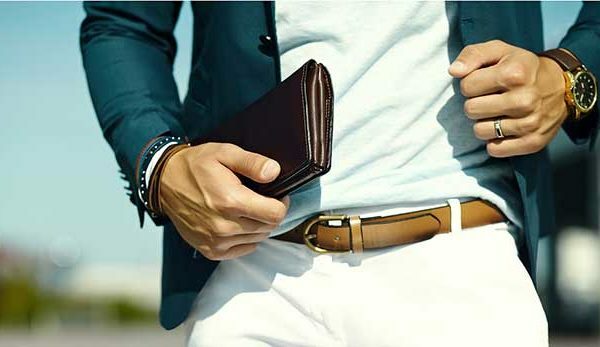 How the two pieces of this accessory work together (and with your clothes) needs some attention from people. 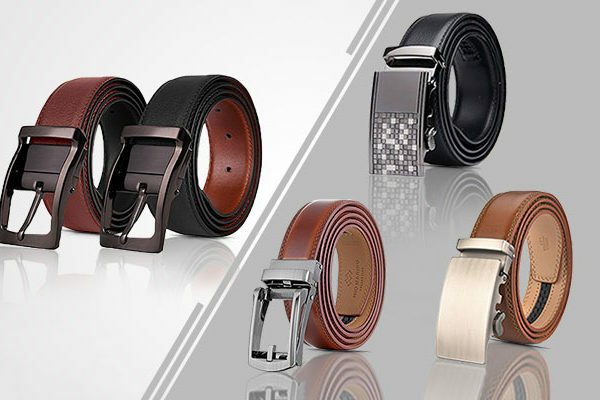 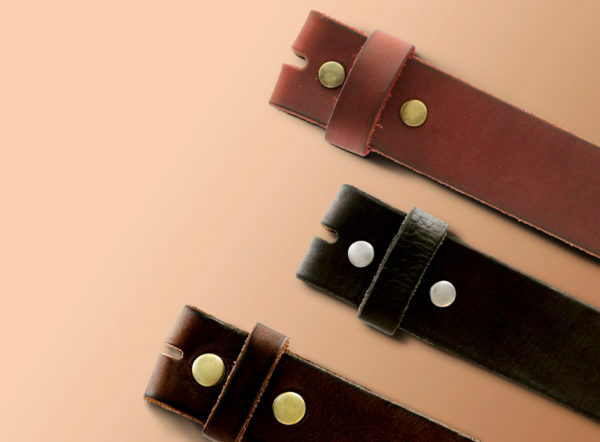 So why still hesitate to look for a leather belt for yourself? 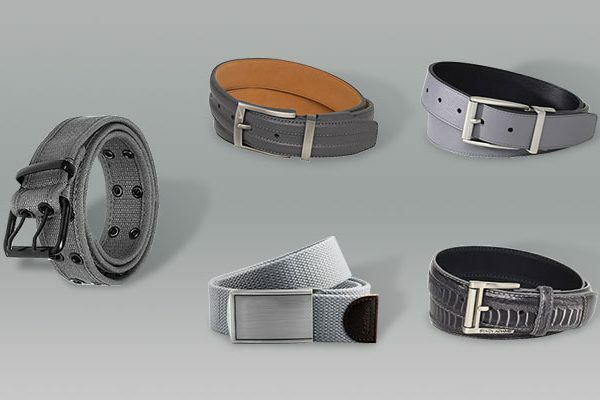 What Does Your Belt Color Say About You?